Williamson Realty Vacations - Vacation Rentals in Ocean Isle Beach along Coastal North Carolina! Welcome to Williamson Realty Vacations, as one of the area's largest Ocean Isle Beach vacation rental managers we are able to offer a wide range of vacation rentals on the North Carolina Coast. Choose from over 250 Ocean Isle Beach rentals for your perfect vacation accommodations. There is no better way to experience the serenity of our intimate beach paradise than to establish yourself in the comfort and convenience of your private "home away from home" - one of our well-appointed Ocean Isle Beach vacation rentals - Beach homes, cottages and condos, oceanfront to sound front, for your perfect vacation accommodations. If you have questions, our friendly and knowledgeable staff welcomes the opportunity to assist! 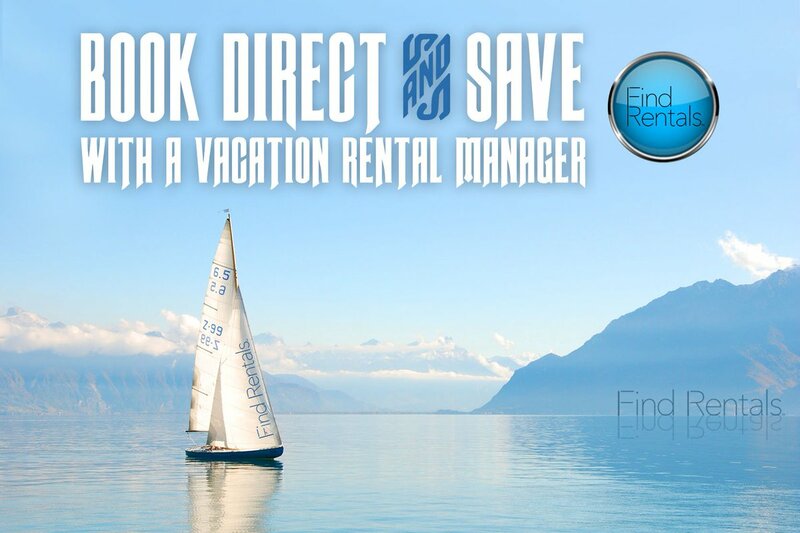 Interested in Booking a Vacation Rental with Williamson Realty Vacations? When booking your next vacation on the North Carolina coast consider Ocean Isle Beach. One of the Brunswick Islands it location offers access to both ocean and tidal rivers and bays. Ocean Isle is one of the lesser traveled barrier islands along the outer banks of NC (for now). It makes for a truly wonderful family vacation in coastal North Carolina where family and friends can come together under 1 roof in one of our Large Oceanfront Vacation Homes in Ocean Isle Beach. When you ready to book a vacation home in Ocean Isle Beach, NC always book with Williamson Realty Vacations. Your source for professionally managed vacation rentals in Ocean Isle Beach, NC. You always get the very best rates and avoid all the 3rd party fees and added commissions when you Book Direct with Williamson Realty Vacations. With hundreds of properties available for your next summer vacation to the carolina coast we are sure to have a place available for you and your group. We have many pet friendly vacation rentals available in Ocean Isle Beach and also many homes with docks. Contact one of our team today and let us answer all your questions when planning your vacation to Ocean Isle Beach, NC. Have you rented with Williamson Realty Vacations? Williamson is tops - best on the island. We have used others over the years at OIB, but Williamson was the first (probably 30 years ago) and will continue to be our go to. Should be for everyone wanting to rent a great beach house for a week at Ocean Isle Beach. How would you rate your overall experience with Williamson Realty Vacations?